Full Day Tour To Visit Sonamarg Visiting Thajiwas Glacier Etc Evening Back To Hotel & Overnight Stay. 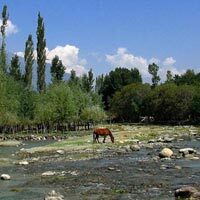 Morning After Breakfast Full Day Tour To Pahalgam Visiting Kashmir Valley, Betaab Valley (At Own Cost), River Lidder Etc. Evening Back Hotel & Overnight Stay. 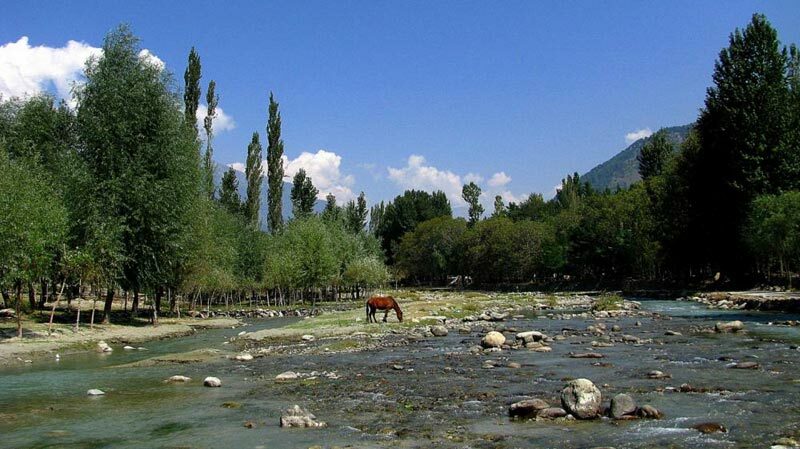 Full Day Tour To Visit Pahalgam Chandanwari,Aru (At Own Cost) Evening Back To Hotel & Overnight Stay. Full Day Tour To Visit Old City,Hazratbal Shrine, Shikara Ride In Dal Lake (At Own Cost) Evening Back To House Boat & Overnight Stay.